Product information "Black Ice Set - Light"
This bestselling armour set includes Epic Armoury’s Black Ice Arm & Leg Protection, Tabard, and Belt in order to fully gear your costume needs at a lower cost. 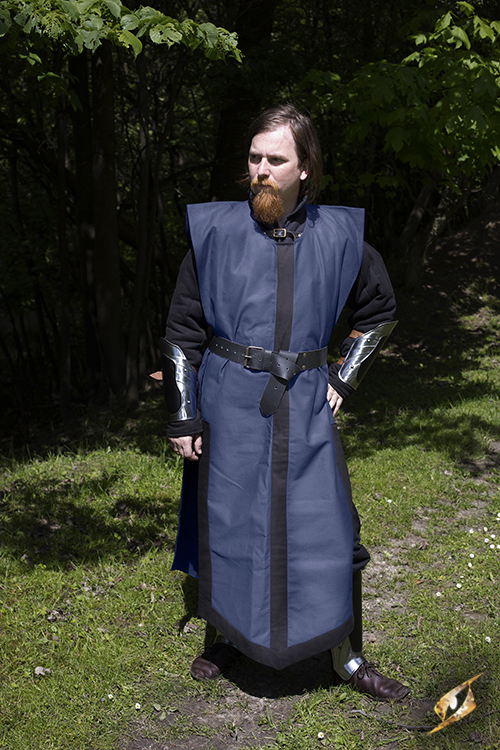 Each armour piece is made from mild steel with rolled edges and top-grain leather straps and fittings, built to withstand the abuse of a LARP or reenactment while keeping the user safe and comfortable. 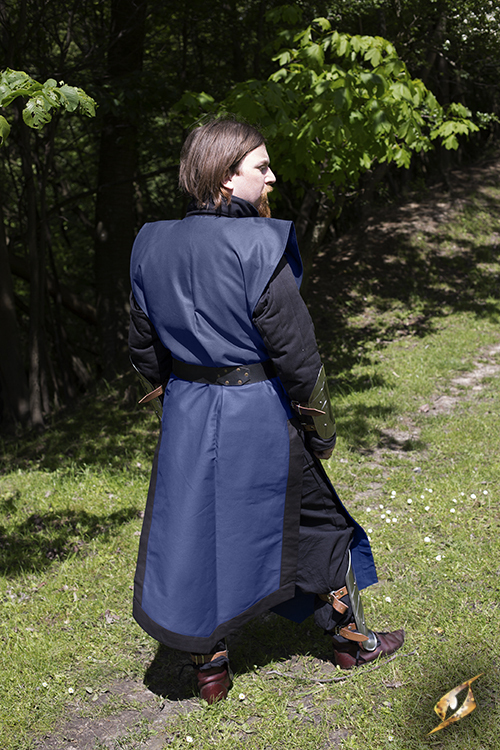 With regular leather and metal armour care, you can expect this armour set to last for a long time! Related links to "Black Ice Set - Light"
Customer evaluation for "Black Ice Set - Light"